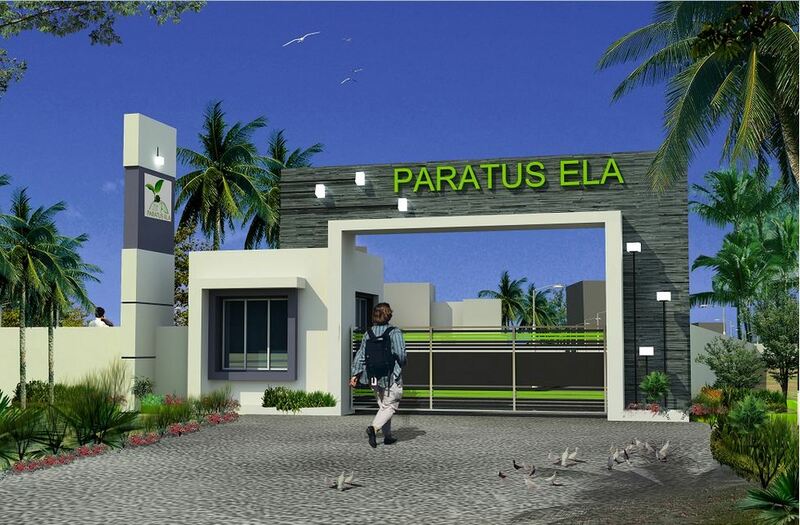 Welcome to Paratus BuildCon Pvt. Ltd. I saw their advertisement on the internet and came down from Mysore to see the property. Sparsh is the best investment in terms of the value for money. Hoping for some great appreciation in the Narasapura Area. Paratus projects are one of the best projects in the market. I have enquired at various places but the deal that I was offered by Paratus is the best. All the best!!! I am the web developer at Paratus and also a proud owner of a plot at Paratus Sunshine. Extremely good investment with high chances of appreciation. All the best and I will surely refer you people to all my friends. Paratus is a young and a promising company. I am happy with the investment that I have made at Sparsh. 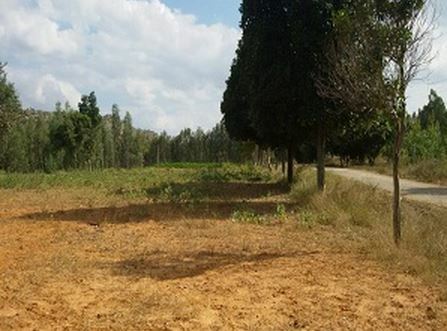 Sunshine - Good and affordable plots. During the entire joint development process, we never felt cheated by the team. They always had our best interests in mind. The staff is co-operative on the engineering side. Property appreciation is good too. The team supported us through the buying process. We are thankful for their guidance and support. There is warmth that one feels from the people at KG. They are very helpful. A fantastic builder with a reputation for being transparent and customer friendly. Approachable 24X7, they have a dedicated team for every department to ensure that quality is uncompromised. Paratus Buildcon has garnered a great reputation in bringing dreams into reality. We have left a distinct mark in..
ParatusBuildCon Pvt. 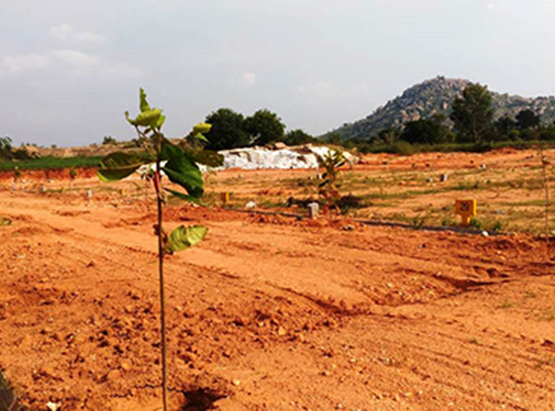 Ltd. has been aspiring development over past years and Land / Plots / Sites available in ..
Paratus Buildcon has a dream of fulfilling ‘dreams’ of land aspirants based in Karnataka. 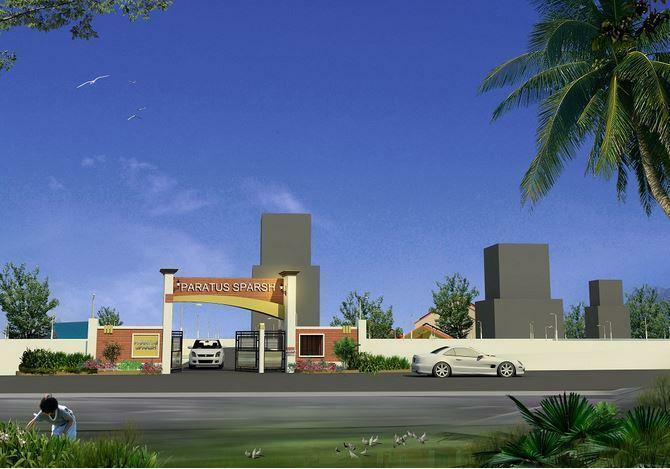 We are all about..
Paratus Buildcon has always been passionate about properties and offerings opened in Kolar and.. The content of the Paratus BuildCon Private Limited's website is for general information purposes only. While enough care is taken by Paratus BuildCon Private Limited to ensure that information on the website is updated on periodical basis, the readers are requested to make their independent enquiry before relying upon the same. Paratus BuildCon will not offer any warranty on the information made available, or will not be held liable for any loss or damage including without limitation, indirect or consequential loss or damage in connection with, the use of information in this website. By using or accessing the website, you agree with the Disclaimer without any qualification or limitation. To find out more about projects/developments, please call 080 25716392 or visit our sales office during working hours and get in touch with authorized Paratus BuildCon sales representative.